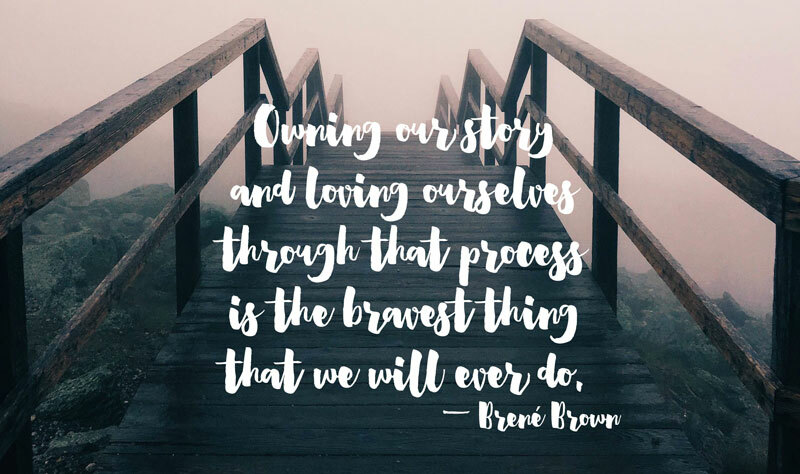 This week’s quote inspired by the release of Brene Brown’s new book. FAQs after losing someone you love. Funny, yet totally real. I’d heard about this site before and finally clicked over via Susannah Conway. Definitely a motivation booster. When I’m being less than mindful about social media this will give me some laughs. And finally, some food typography fun. Self-love is an ever evolving process for me. Love this quote! What a wonderful reminder. 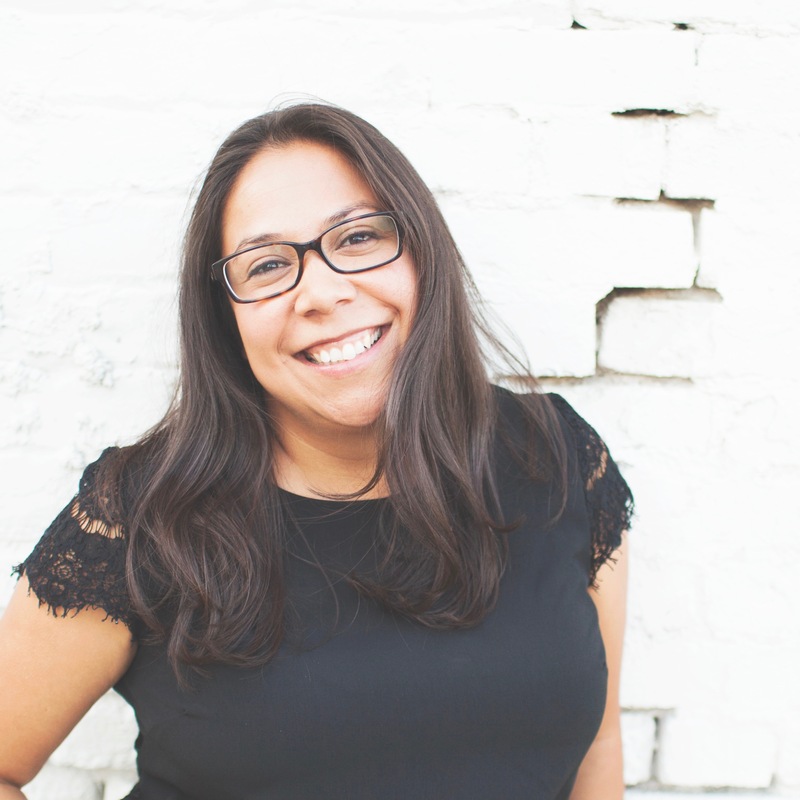 I am such a goal setter that it’s helpful to remember it’s not always about the end result. 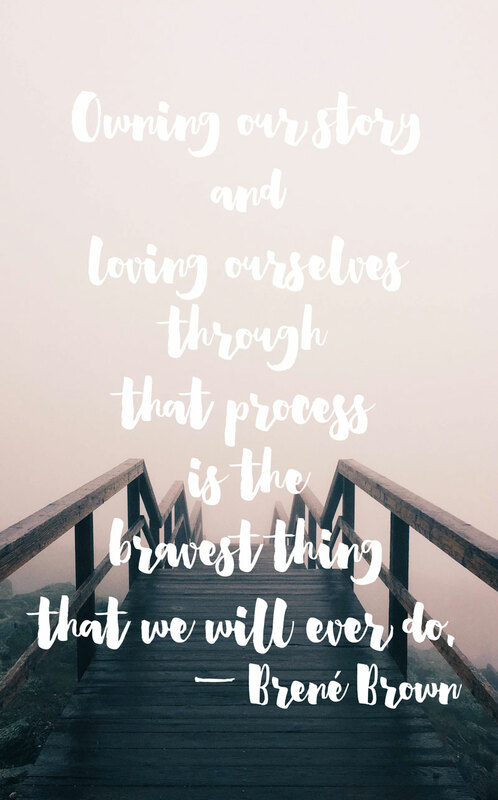 It’s about the process to get there, and loving yourself through the process. Amazing. Yes! I am similarly oriented to end results but have to remember that being brave and vulnerable through the process is really what it’s all about. The end result will reflect your open-heart. Thank you Hera! Thank you Devan! My Take a Moment series is definitely becoming a favorite in my routine. Browsing through the unsplash images is always super inspiring and I love looking through my quotes board on Pinterest. Pairing the two really gets my creative juices flowing =) Thank you for taking the time to read and comment!